Our contracting solutions group provides temporary and permanent staffing solutions to the BioPharma industry. With depth and experience in the clinical trials area, you can be assured that we will provide you with the right person for the job. In their efforts to develop new drugs and medical technologies, BioPharma firms face increasingly greater mountains of paper documents that slow the drug development process. Inefficiencies due to manual document handling raise development costs and slow team collaboration and responsiveness. eTMF Taxonomy delivery in database, XML and other electronic formats for use in content management systems like Alfresco Documentum, IBM, Nuxeo, Oracle and others. SterlingBio is actively engaged in the leadership and development of standards based taxonomies and metadata for clinical trials. Contact us today for more information regarding our regulatory document consulting services. 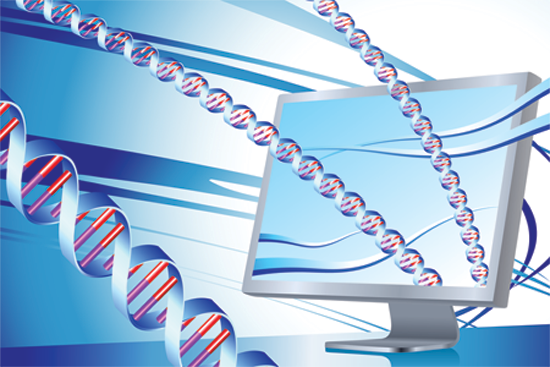 Automated clinical trial software and systems increasingly permeate the BioPharma industry, requiring knowledge of both clinical research business practices as well as computer software and systems. Let SterlingBio’s domain experts in Clinical Trials and Technology assist you today.